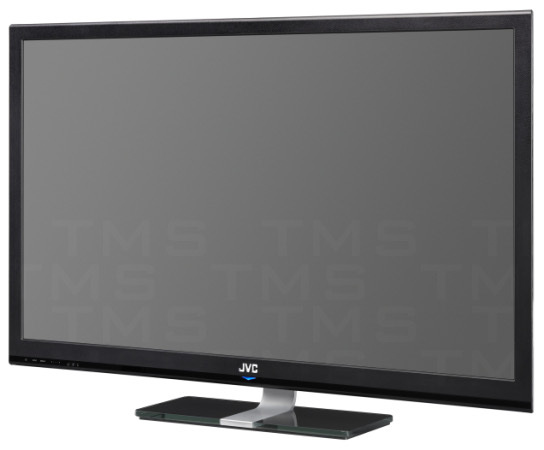 This wide gamut 42-inch LCD monitor achieves color accuracy unmatched by any other monitor in its price range. Its professional color profiles make it ideal for a wide range of critical monitoring applications including photo analysis and display, closed circuit analysis, broadcast television, and medical imaging. Best of all, it's housed in a very attractive cabinet with an ultra-slim profile.